With 4 successful editions and counting, Hospitality Qatar, Qatar’s premier International Hospitality and HORECA Trade Show, continues to be at the forefront in guiding local, regional, and international businesses to the country’s emerging opportunities in the hospitality sector. 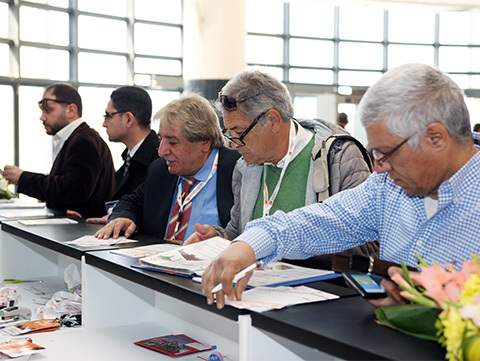 Held from 12 to 14 November at the Doha Exhibition and Convention Center (DECC), the exhibition will connect Hotel operators, HORECA suppliers, investors, and other industry professionals to showcase the latest products and solutions and discuss business partnerships. A special showcase, providing culinary professionals with a spot in the limelight to compete for top honors in multifarious categories. 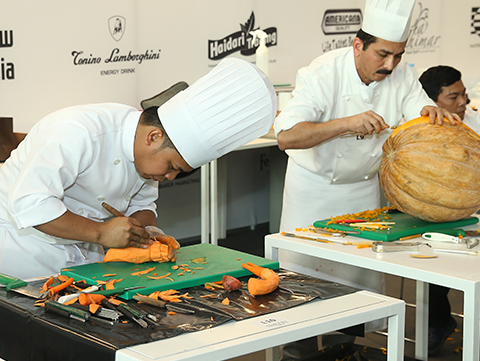 A heated competition starring seasoned chefs eager to flaunt their talents in creating stand-out dishes on the spot, in the ultimate culinary face-off. It’s a vigorous experience as well for visitors of the show to watch and learn from the best. A special platform for the industry’s top bartenders to test their knowledge and show off their skills and gimmicks. FALCON Technical & Trading Co.